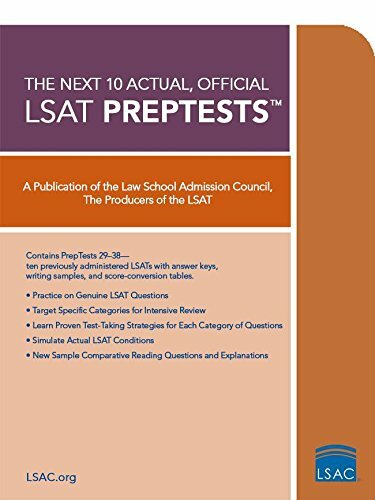 Contains actual, previously administered LSAT's. For pure practice at an unbelievable price, you can't beat 10 PrepTests. Each test includes an answer key, writing sample, and score conversion table.